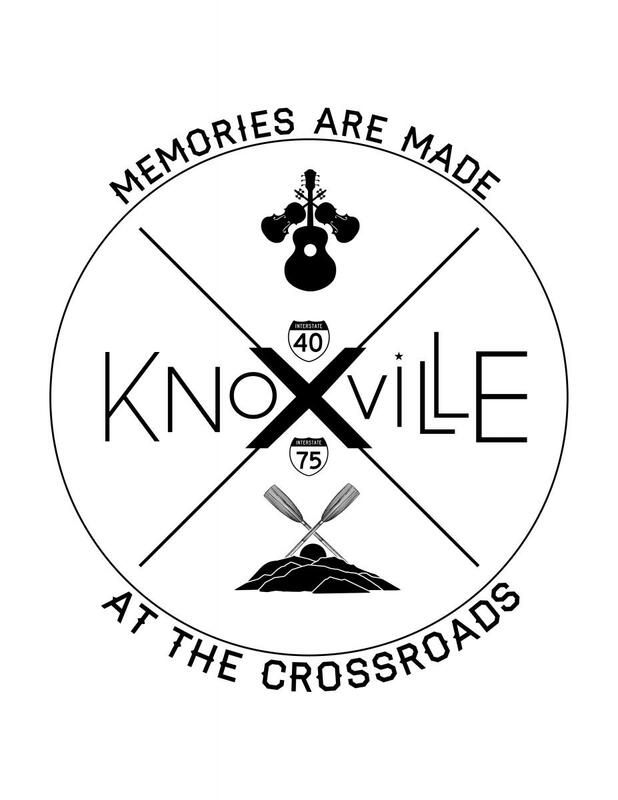 KNOXVILLE – Knox County Mayor Tim Burchett’s ‘Knox Cash Mob’ is gearing up for another visit to a longtime local business in our community. On Saturday, Oct. 11, from 8 a.m. until 2 p.m., Mayor Burchett invites members of the community to stop by the Fountain City Exxon station, 5306 Broadway, to fill up on gas, grab a soft drink or get an oil change. Mayor Burchett will be pumping gas at the station during this time. World War II veteran Alvin Frye, 91, has owned the Fountain City Exxon station at the intersection of Broadway and Essary Road for 24 years, and for nearly 60 years has owned stations at various Fountain City locations. Mayor Burchett occasionally hosts cash mob and “Lunch with the Mayor” events at local retail establishments and restaurants as a way of encouraging the entire community to turn out and support local business.